It feels silly to talk about anything “digital” as though it were a new thing . . . as though every business in the world hasn’t already digitized and automated all of its workflows and assets. But if that’s true, why is digital transaction management (DTM) suddenly a topic of interest and, as it seems, an untapped opportunity? It could be because digital transactions represent a final transformative step that many companies haven’t made. They’ve traded their spreadsheets for a cloud-based CRM, their filing cabinet for a sleek HR app, and their clipboards for a mobile field service solution. But they’re still using paper workflows for invoices, contracts, registration forms, proofs of delivery, and many other transaction types. They believe paper is somehow more reliable, or safer, or easier to track. What is DTM, and Where Did it Come From? 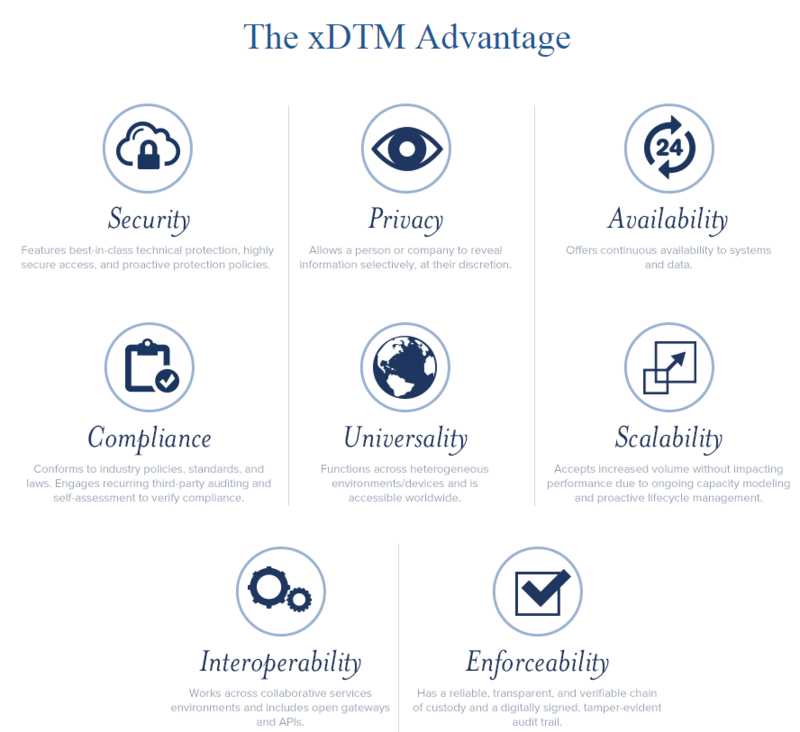 xDTM is managed by a governing board that includes CIOs and execs from DocuSign, Intel, FedEx, Microsoft, Cisco, the USPS, and other leading companies, but the target audience isn’t limited to IT and logistics. DTM has a wide variety of applications in almost every line of business, from human resources to sales, marketing, and procurement. 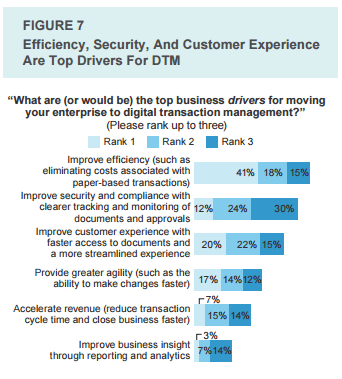 Digital transaction management is gaining traction because it’s meeting an important need: in a recent Forrester survey, 76 percent of line of business leaders said that providing a “DTM experience” is important to the success of their business, and eight out of ten say they have a clear need for a specific DTM solution. DocuSign is an e-signature app that lets you collect signatures and manage documents from any device and any location. It works like this: from your device, pick a document, specify recipients who need to sign it, designate required fields such as address or company name, and send the document to your recipients. After recipients complete their digital signature, the document is stored for your records and key stakeholders receive an automatic alert. DocuSign supports almost any file type and integrates with hundreds of different business applications like Salesforce, Netsuite, SharePoint, SuccessFactors, Google Drive, and Box, so you can collect e-signatures without interrupting your current workflow. Box is one of the leading private cloud storage solutions for business. They give companies of every size a secure place to store, share, and collaborate on corporate assets, from project proposals to vendor contracts and human resource forms. Then again, Box isn’t the only private cloud storage solution on the market. To compare Box with its top competitor, check out our Box vs. Dropbox post. Kofax is a little different than the first two examples we’ve looked at. They offer a suite of products designed to “transform and simplify . . . information-intensive customer interactions,” which is basically an elaborate reference to business process management. The Kofax platform combines “smart process applications” (invoicing, claims, application processing, etc.) with a mobile capture system that lets users provide seamless customer service and capture transactional data on the go, whether that be an e-signature, a payment, or an ID verification. Kofax also provides built-in analytics tools which help decision-makers measure and improve process efficiency. Fluix is a cloud-based document management solution designed for mobile team collaboration. A main selling point for Fluix is that it does much more than store files. It also helps teams automate workflows, convert paper documents into digital files, and stay compliant through enterprise security and access control. 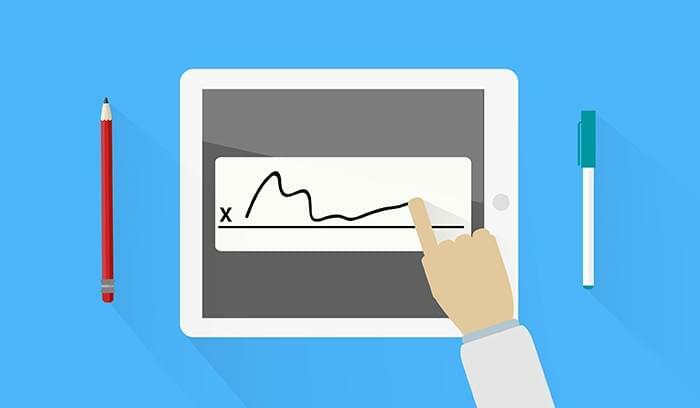 Unlike Box, which requires third-party integration for e-signatures, Fluix provides its own built-in e-signature tools, which happen to be pretty robust. Users can collect legally binding signatures by sealing documents from further changes and storing a biometric encryption key to prevent forgery. The platform also includes features for form creation, PDF annotation, and internal messaging. Mi-forms is a kind of wild card in the DTM market. Their product is a mobile forms application that lets users collect data for custom business processes using android, iOS, or Windows devices and digital pens. The forms can pull in not only text and signatures, but other rich data such as GPS, photos, and barcodes. Users can build their own custom forms using a drag and drop interface and connect them with back-end systems using one of 90 APIs. Administrative features include passwords, user and group management, workflow routing, and more. Mi-Forms is a great choice for any company that uses mobile agents to collect data or work with customers in the field, whether that be a field service company or a merchant services team. Captricity is a cloud-based app that turns paper forms into digital documents. Sure, there are dozens of apps that can convert from paper to digital, but Captricity stands alone in its ability to recognize handwritten entries and turn content into digital data fields. The magic happens through a machine prediction algorithm that detects blanks, multiple choice, numbers, printed text, and open handwriting. The app then validates the information to ensure accuracy. Captricity is sweet and simple, and the information you extract can be exported directly to Dropbox, Box, Salesforce, ERP systems, and other business apps. 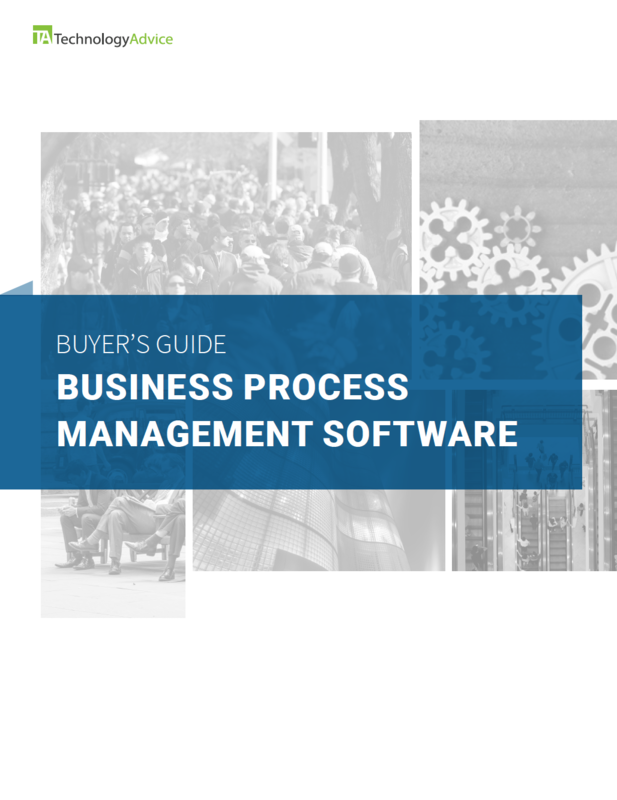 As you can see, the lines between digital transaction management, digital asset management, and business process management can get a little blurry sometimes. The best approach isn’t necessarily to pick one or the other, but rather to assess your needs and choose a solution that makes the most sense for your needs. 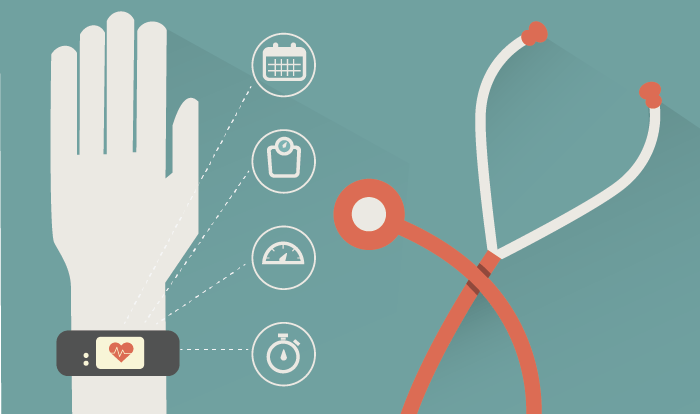 That could be a simple e-signature app, or it could be an entire DTM suite. If you have questions or need help making a decision? Give us a call. Help is what we do.